With prescription eyeglasses costing an average of over $250 per pair, purchasing a new pair could take a significant bite out of your personal budget. 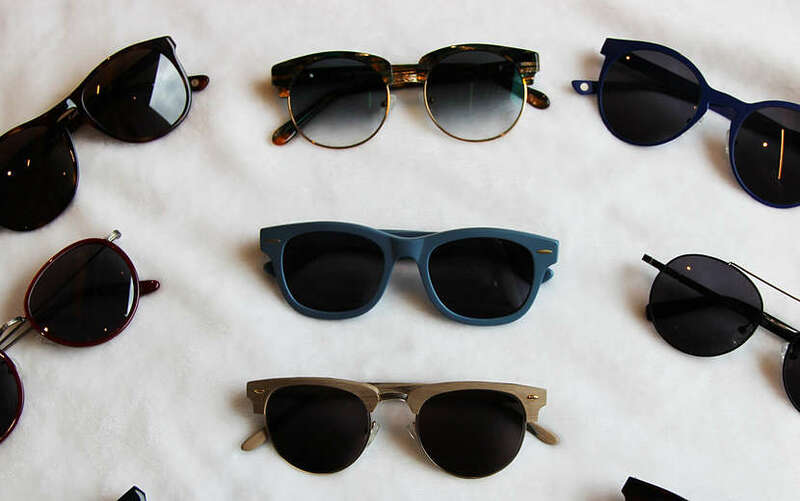 However, there are several ways you can lessen the price – and the sting – of buying costly eyewear and visiting the optometrist. Don’t just assume that all optometrists charge the same price for examinations. Input your zip code at the website Eye Exam to get a list of local optometrists, then dial up a few and compare prices. And be sure to visit the EyeCare America website to see if you qualify for a free exam. After the exam is complete, ask for a copy of your prescription – optometrists are required by law to provide one after an exam. Also be sure to ask your eye examiner for your PD number, as it is needed for your prescription. You may also measure your PD yourself. After you have it in hand, research the EyeBuyDirect website for the specific eyeglasses you need. Even if you’re already an EyeBuyDirect customer, there are some benefits you might not be taking advantage of. 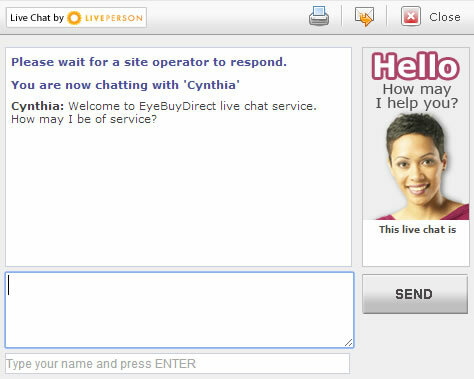 If you have any questions about any of its products, use the Live Chat feature. It also has a convenient search function on the homepage complete with filters for price, style, color, material, and shape. Just be sure you have your PD measurement, which is part of your eye examination. 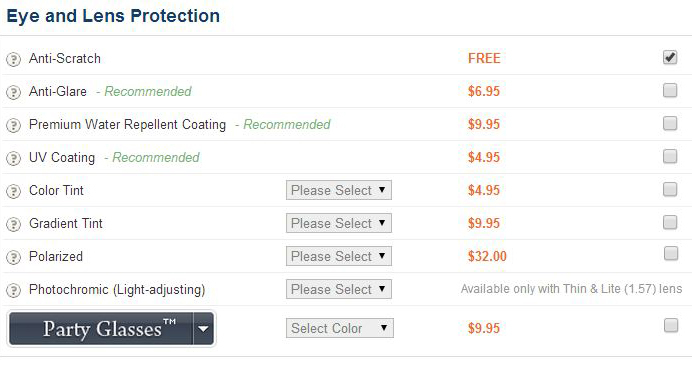 And remember, EyeBuyDirect offers a 100% satisfaction guarantee. The prices at EyeBuyDirect are always competitive, but it also features special pricing on specific products, as well as holiday deals. And if you sign up for the newsletter, you’ll also get a coupon on your birthday. 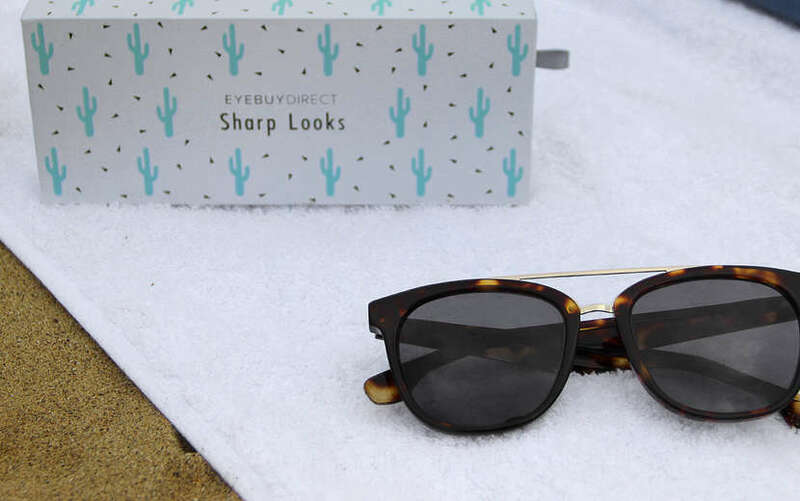 EyeBuyDirect also features a loyalty rewards program – you get one dollar in loyalty rewards for every purchase between $7 and $10, $1.50 in rewards dollars for every purchase between $11 and $50, and two rewards dollars for purchases between $51 and $100. You can also earn rewards by referring friends. Just share the reward code provided by EyeBuyDirect, and each time it’s used you earn $10 in rewards – plus, your friend gets 5% off his or her purchase. Loyal customers can also achieve VIP status at which point they receive exclusive discounts and special promos, previews before the public, exclusive collections, and more. 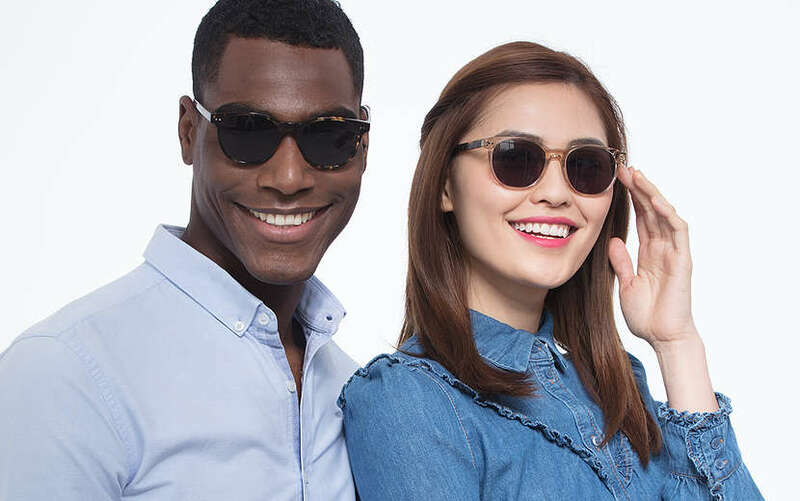 The prices for EyeBuyDirect’s Rx Sunglasses range from $23.96 to $84.95, but you can also add sunwear coatings to any pair of regular glasses for as little as $4.95. That means you could choose a pair of $6.95 frames and add $4.95 color tint to save even more! Checkout EyeBuyDirect’s coupon page linked at the bottom of the home page. Four coupons are rotated each week. This week’s coupons include savings on Bifocal and Progressive lenses, Party Glasses, Classic Glasses, and Anti-Glare Coating. Before you make a purchase, be sure to review your health insurance policy. Believe it or not, some cover the cost of the eyeglasses, even if you don’t have specific vision insurance. Plus, EyeBuyDirect can provide you with invoices for all orders that you can send in to your insurance provider for coverage and refunds. Are you in the market for a new pair of eyeglasses?